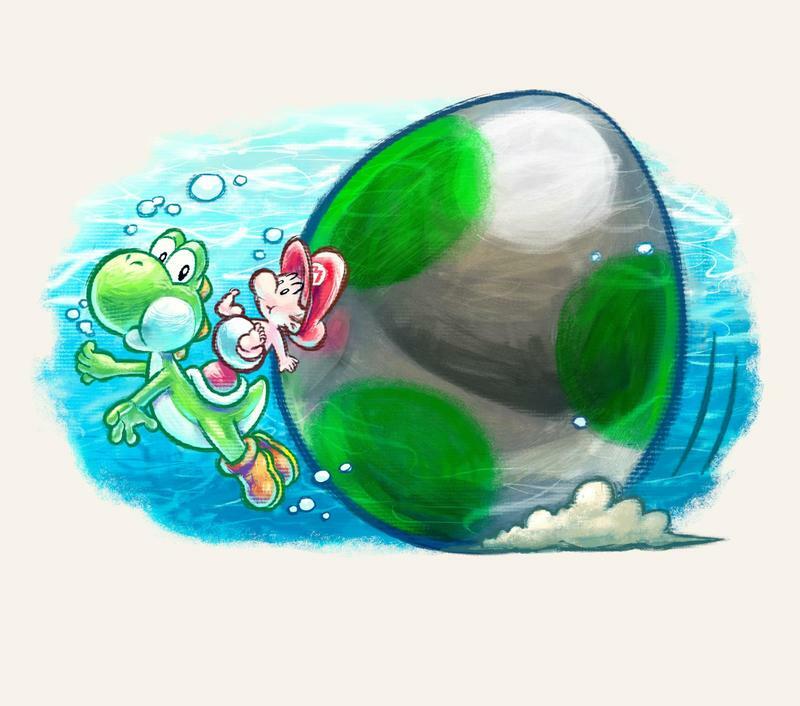 Yoshi’s New Island is back with a trailer from the Nintendo Direct yesterday afternoon and a new crazy remix of his popular theme. 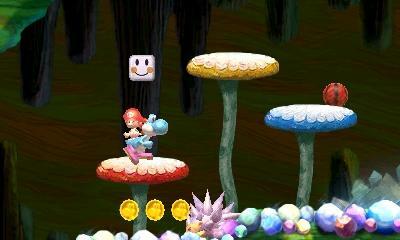 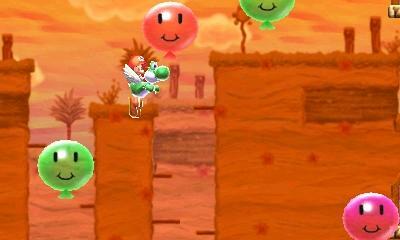 I can’t get enough of the soundtrack in this game, nor can I get enough of Yoshi’s wacky transformations. 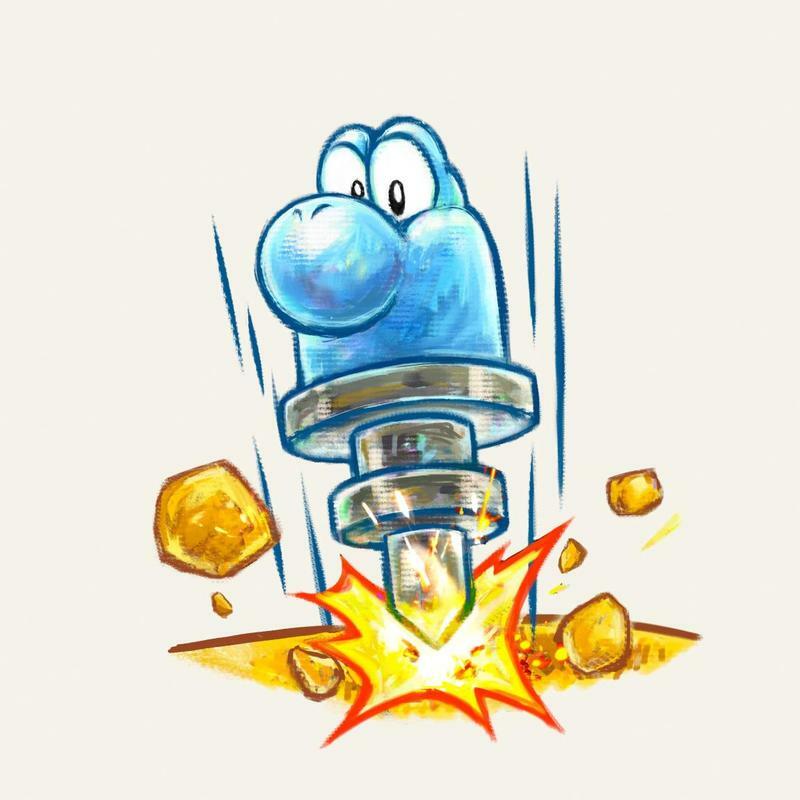 We already knew that Yoshi could turn into a car and a helicopter thanks to a previous trailer, but this time around we see him morph into a submarine that fires full-blown homing torpedoes and a jack-hammer which drills through soft ground. 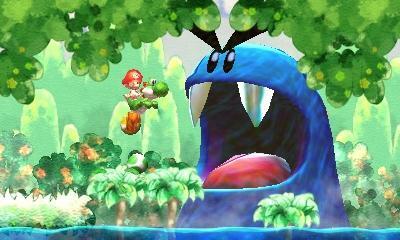 Aside from his transformations, many of Yoshi’s classic powers return too. 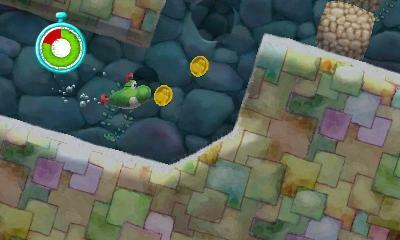 Running up vertical walls is no problem for him, giving Sonic a run for his money, and his high speeds can also launch him into the air and jet him through enemies and pipes. 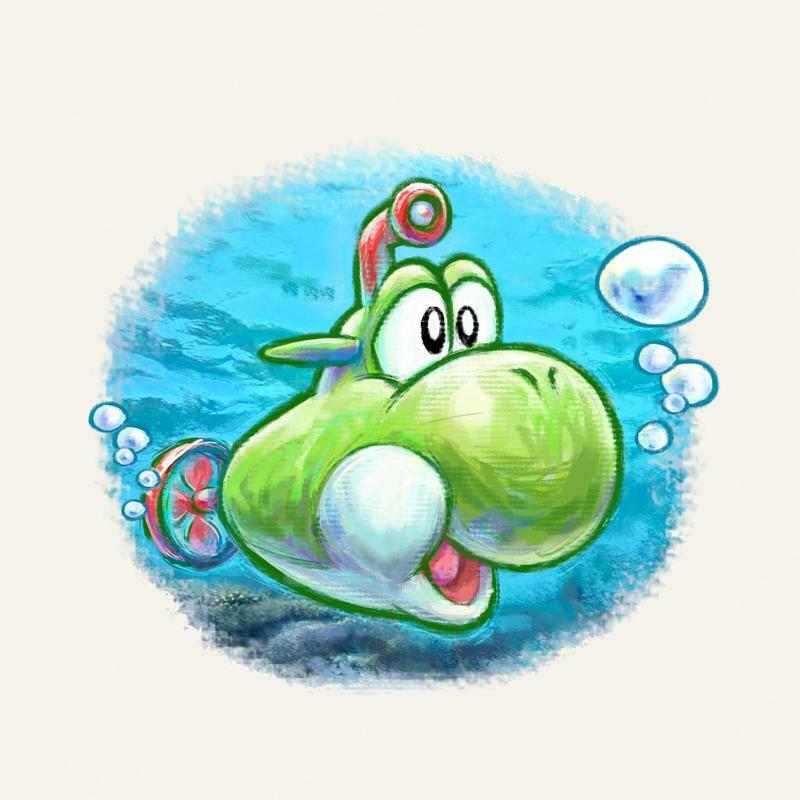 Like in Super Mario World, the lovable dinosaur can still sprout wings and just gently float his way through if speed is not your game. 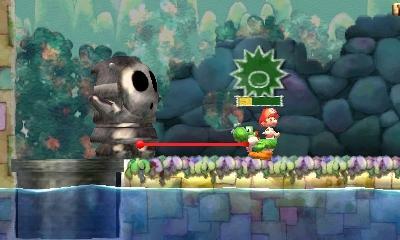 It’s up to you how Yoshi uses his new powers. 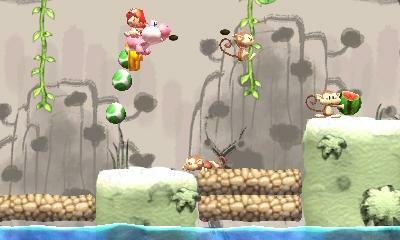 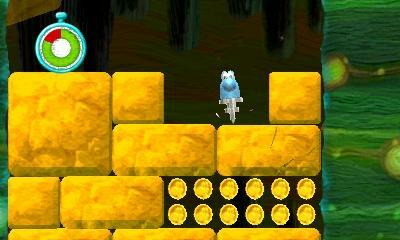 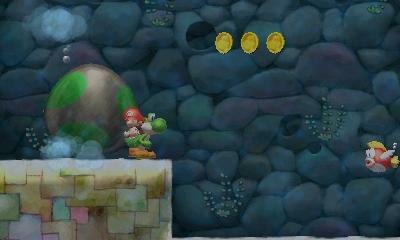 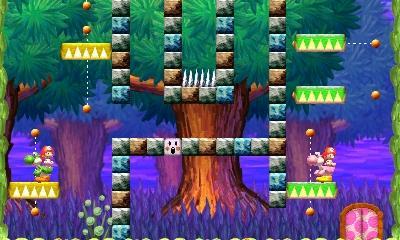 Yoshi’s New Island will be released on the Nintendo 3DS this March 14.